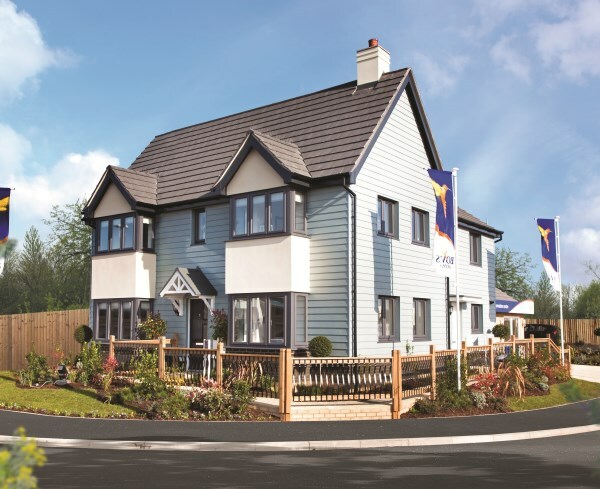 Bovis Homes have opened their latest show home and sales centre at Pebble Beach, Seaton. The launch event was a great success, attracting over 200 people, including one couple who took the opportunity to reserve their brand new home, joining those eager house seekers who had already bought off-plan at the location prior to the opening. Bovis Homes South West Sales and Marketing Director, Wayne Bennett, said: "We're so happy to be able to show off our fantastic homes here in Seaton. The Sheringham is one of our most popular house types and this particular design is stunning. We pride ourselves on our fantastic all inclusive specification and our show homes are real examples of the high quality finish you would find if you purchased one of our homes. "Seaton is a beautiful town and we have such a wonderful location here at Pebble Beach, just minutes from the seafront. We've had a high level of interest and expect this to increase now people are able to experience the homes we have available at first hand." With the sun beating down for much of the event, Bovis Homes arranged for an ice cream van to attend and sales advisors Yasmine Wilcox and Rosemary Hobday had fun assisting Dave Mott of Divine Ices. Being a local resident herself, Yasmine is excited about being involved with the development and said: "I'm absolutely delighted to be working in my home town. We've had really positive feedback this weekend and I love the homes that we're selling. I see the development as a big boost to the town and I look forward to seeing it progress." The event was also supported by Axe Vale Golf Club who kindly donated a raffle prize of a round of golf for two. For more information on Pebble Beach please visit Yasmine and Rosemary at the sales centre, open 10am - 5pm daily. Alternatively call 01297 795005 or visit www.bovishomes.co.uk.